We often forget that prisons do not exist simply to punish, but also to reform and rehabilitate. And as such, we can all do our part in helping inmates find peace within themselves to let go of hatred and violence if they are to be given the chance to reintegrate into society. Capetown-based SevaUnite is one of the volunteer organizations in the world that aim to help inmates find peace and fight depression and aggressiveness. How? 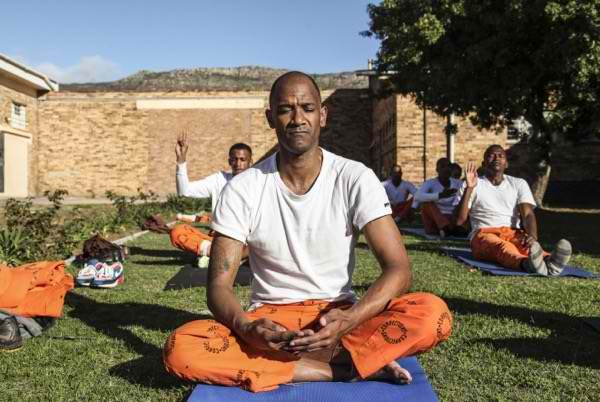 By introducing yoga at correctional facilities in South Africa, including Pollsmoor, one of the country's most notorious prisons. 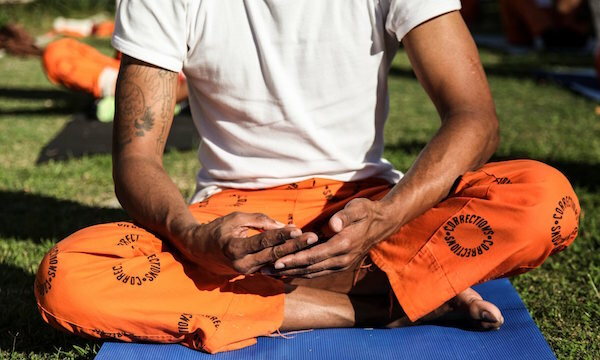 In an article by the Bhekisisa Centre for Health Journalism, they shared how yoga and mindfulness are effective in promoting overall well-being and helping inmates stay calm in a typically hostile environment. South Africa's Department of Correctional Services spokesperson, Manelisi Wolela, said they've been supporting the program for six years as part of an integrated and holistic approach to mental health. SevaUnite's Brian Bergman said he was inspired to start the prison yoga program in South Africa after seeing a similar program in India. Australia, New Zealand, and the UK also have yoga and mindfulness programs in prisons as a form of therapy. In the US, organizations such as Yoga Seed Collective, Liberation Prison Yoga, and The Prison Yoga Project also have programs and activities in place to help inmates find calmness and self-acceptance. Raeez Safar is one of over 250 inmates who now regularly practices mindfulness yoga in South Africa's maximum security Pollsmoor prison. He says, "Yoga makes me feel positive about life. It has helped me to deal with the stress of prison life." If yoga and mindfulness can help more prisoners find this sense of peace and positivity within the walls of their physical and mental prisons, then we can only hope that these kinds of programs become the norm for prisons all over the world.